Every supplier renews their store offer from time to time, and naturally, they can say goodbye to some items now and then. 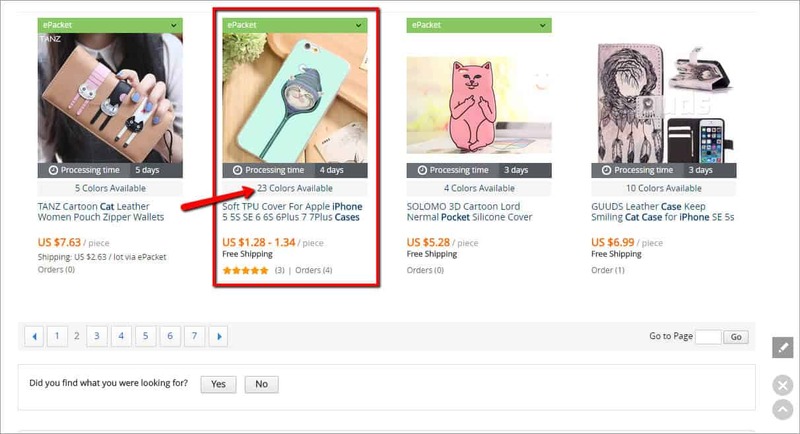 What should you do if somebody placed an order in your drop shipping store and purchased a hot item that is no longer available from your AliExpress seller? Most likely, your drop shipping store can boast a wide range of products… but surely, one or two items sell better than the others. You like them, look at them with some kind of affection and can always rely on these products in the hour of need. This ‘love story’ lasts for a while until you find out that puff! 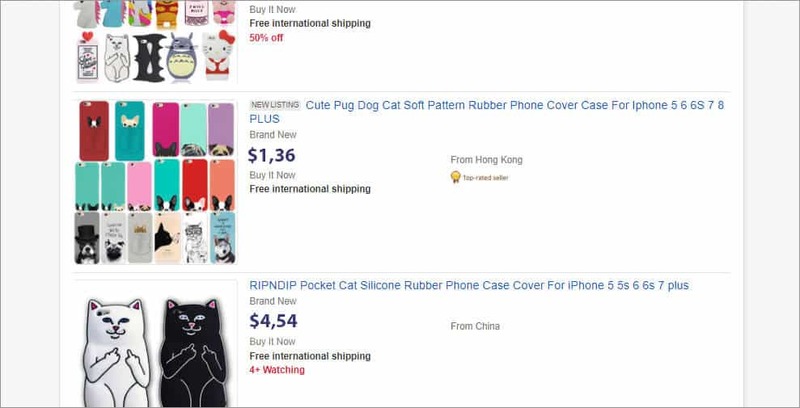 – this particular AliExpress best seller has mysteriously disappeared from the dropshipping supplier. Anger, disappointment, despair – you go through all those stages and already think about giving up. Don’t worry, we have your back covered! Follow the steps below and leave all the worries behind. Contacting the seller is the best idea – you can always look up the link to the store in the ‘Supplier’ section, visit it and send a message (Contact Now button). 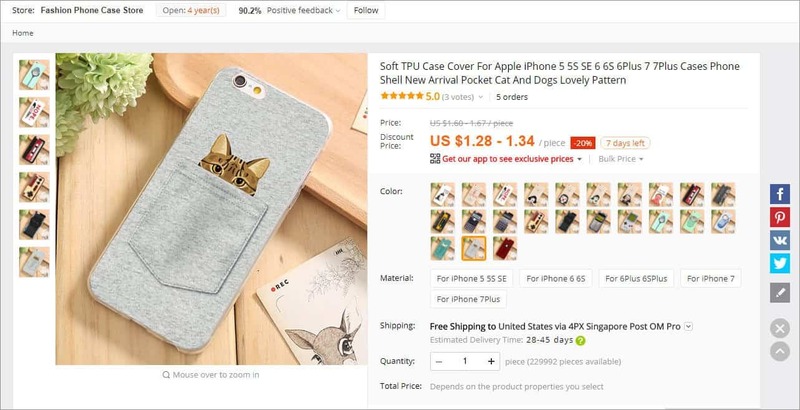 Ask whether this Aliexpress best seller is removed from this store forever or just for some time, and send a photo of the desired product for more clarity. If the supplier confirmed that the product is really gone, ask if he somehow can make this product for you as a custom thing. If you wait for the answer for too long, the answer is no, or the store disappeared together with the product – move to the next steps. That’s actually obvious. 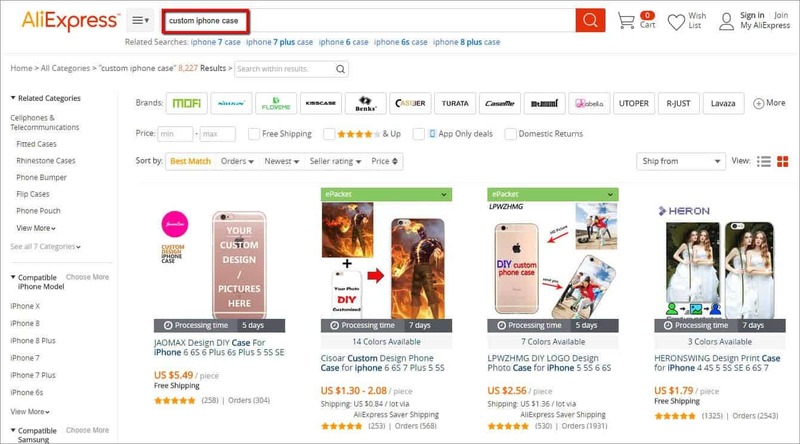 Use keywords or the product name in the search inquiry – your desired item will probably pop up in the first page of search results showing AliExpress best sellers of this category. If not, check next ones and take a look at each(!) similar-looking product with variations. Your bestseller can be somewhere among them and simply not reflected in the featured image. TIP: If you found your top product from other seller, don’t forget to compare this product to your previous one – materials or size charts can differ. Make necessary changes in the product description or keep searching for the exact match. 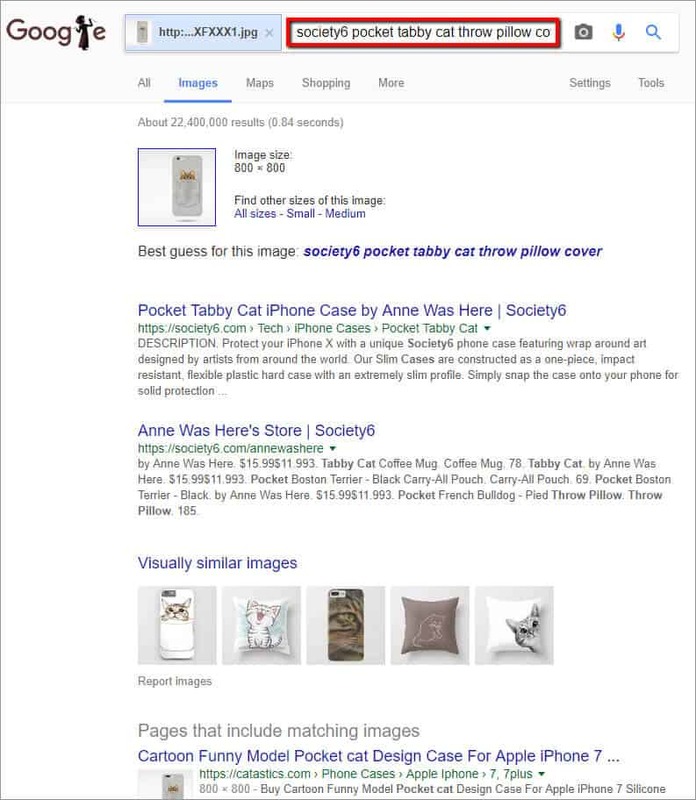 Google Images can really do magic – upload your product picture as a search inquiry and look through the results. TIP: be careful about Google auto-filling option. 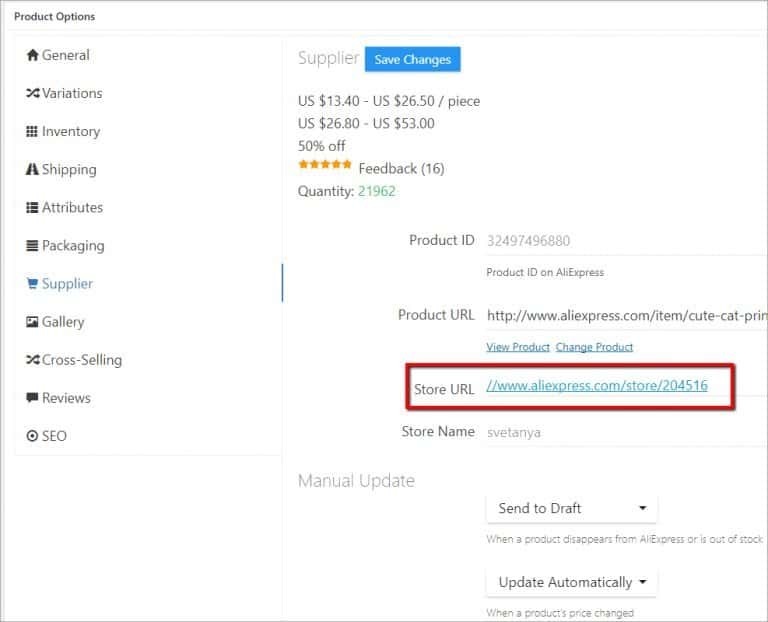 Delete these unnecessary words and type your product name, a keyword and/or the word “AliExpress” (optional). 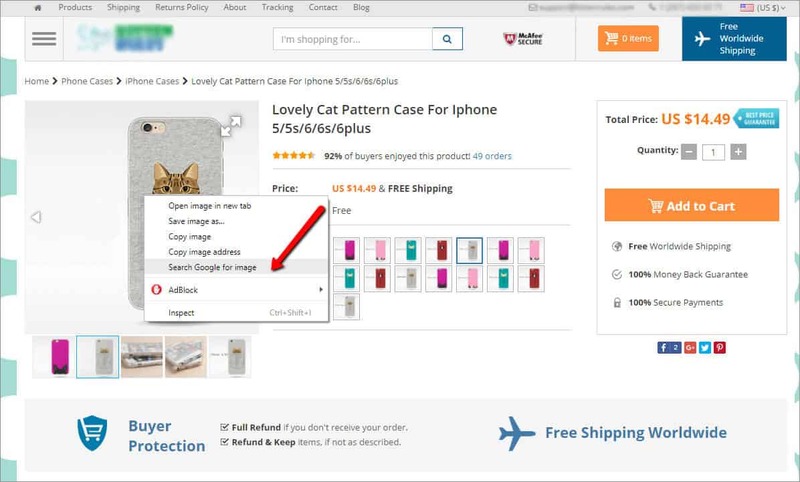 If AliExpress doesn’t reveal your top product, refer to other marketplaces – Amazon or eBay. Of course, there is no rose without a thorn: a) while transferring the order, you’ll have to fill all the fields yourself (a name, an address, a ZIP-code of a customer), b) from product to product, delivery to some countries is not available or too pricey (delivery to the USA is often free, though). However, an order from eBay or Amazon is really better than nothing. None of the previous steps helped? Don’t give up: if your AliExpress best seller is a printed mug, a t-shirt, a poster, etc., find a seller that offers customized items. In this case you’ll have to provide him with a print. It should be a high-quality JPG image (a print should be placed on a white/black/plain background) or PNG image (a print on a transparent background). 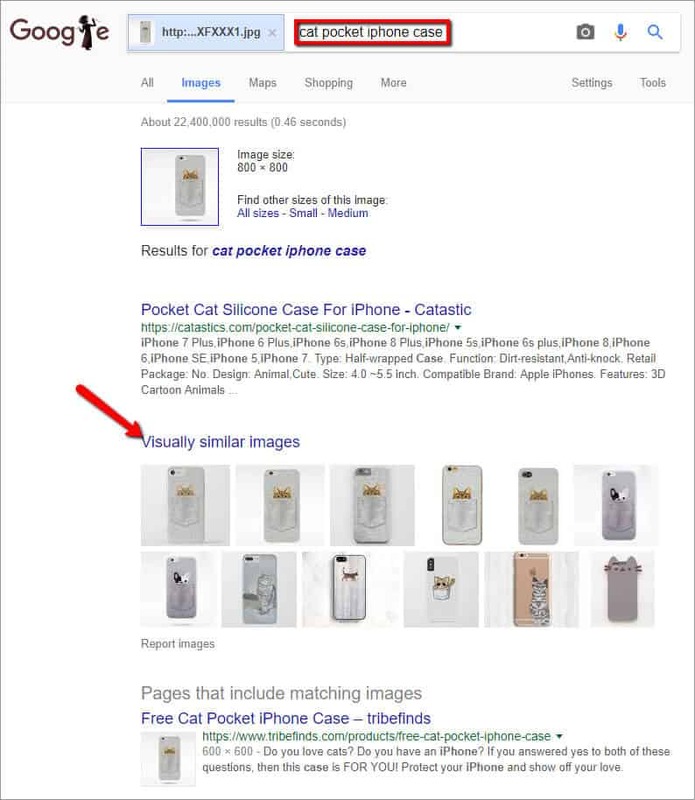 Don’t forget to attach a photo of the product for reference – otherwise, there’s a chance the product you’ve ordered will become an unpleasant surprise for you and your customer as well. 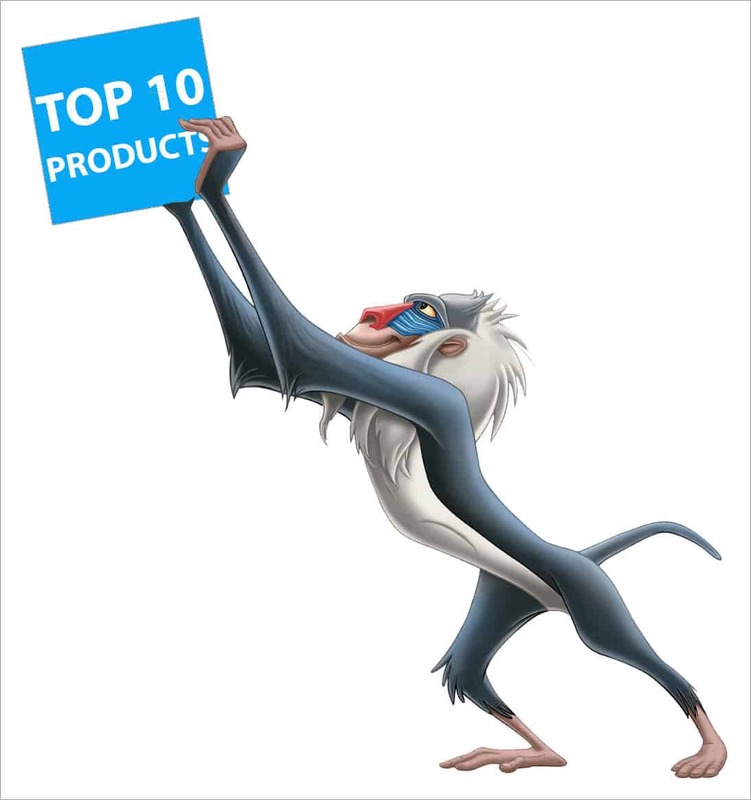 If the search for your best selling product came to nothing but nevertheless somebody made the order including this item and you have to somehow have it sent, try to offer your customer some similar goods. Send him or her an email saying you’re sorry that this item is no longer available and offer something that looks alike or suggest choosing any other most popular consumer products of your store that go for the same price the customer paid (or a little bit more). 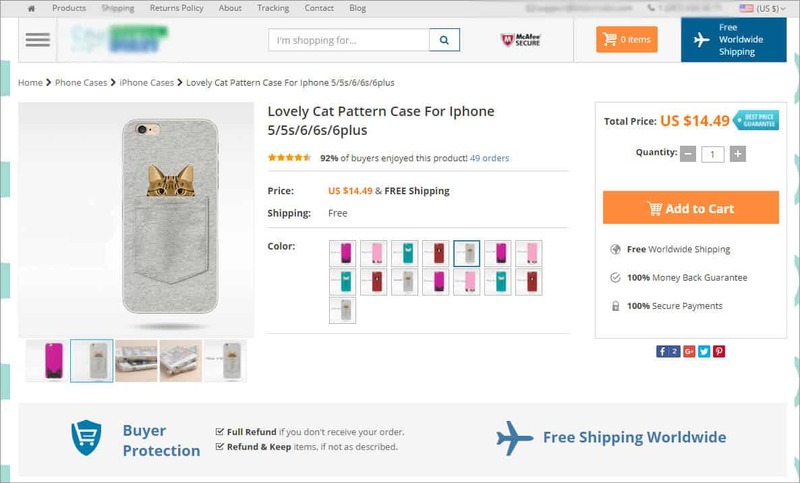 For example, if a customer pays $27,47 for a sweatshirt, it mysteriously disappears from AliExpress and you can’t find it anywhere or make a customized one, offer the customer to choose any goods in your store costing $30 in total. As you see, extra $2-3 look like quite a compensation for the inconvenience! Also, it increases your customers’ loyalty while helping you avoid the refund. If the customer doesn’t agree to choose something else – unfortunately, there is nothing to be done but start the process of refund. Well, now you know what to do if your top selling product is no longer available from your regular supplier. The main thing here is not to lose your spirit – there’s always a way out! Got other problems your woo plugin cannot solve unfortunately……We have a lot of products that are going out of stock and then in stock again……….BUT……your plugin puts the products to pending automatically when out of stock but not publishes the products again automatically when they are in stock. I am not joking when i say this consumes 40 hours a week to Manually check al our products for availability.